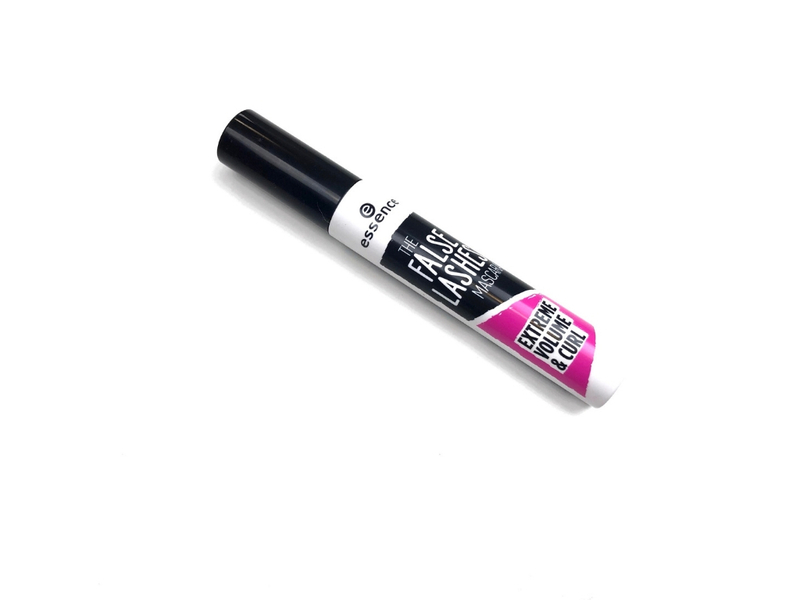 In today’s review, we are going to talk about the Essence The False Lashes Mascara Extreme Volume & Curl. At this point, we all know what I think about Essence mascaras: most of them are good, but they dry out super quickly which makes me wonder if they are really worth it. 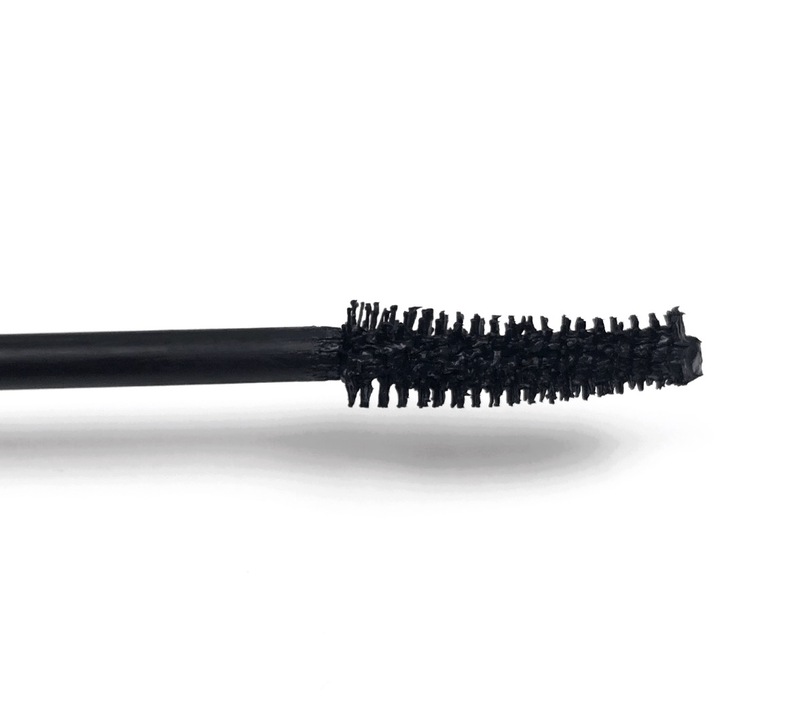 In case you are new here, in a mascara I personally want it all: length, volume, and it has to hold a curl. So if you are like me, what I like might suit you. If you are not, you might find something you like, even if I don’t. You can get it from Ulta for $4.99. 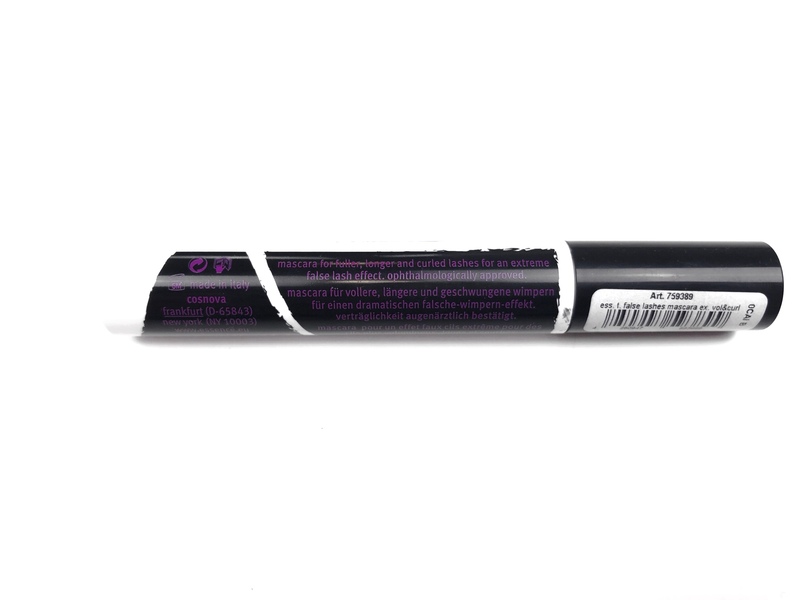 The packaging is classic of a mascara. The wand has soft bristles and it’s slightly curved. I usually like this shape; I find it really easy to use on both top and bottom lashes. The formula has quite a liquid consistency and very black. If you are not careful, it tends to transfer onto your lids when you apply it. Once it dries, it doesn’t smudge or flake off. I always do two coats of mascara to get the best results. I think this mascara is very bland. It doesn’t do much for my lashes. It doesn’t really add volume to them, nor I find it particularly good at holding a curl – which according to its name, is what it is supposed to do. As you can see from the pictures, the effect is simply not there. My lashes just look more black. If anything, it makes my lashes a little longer, but I simply don’t need that. They’re already long. 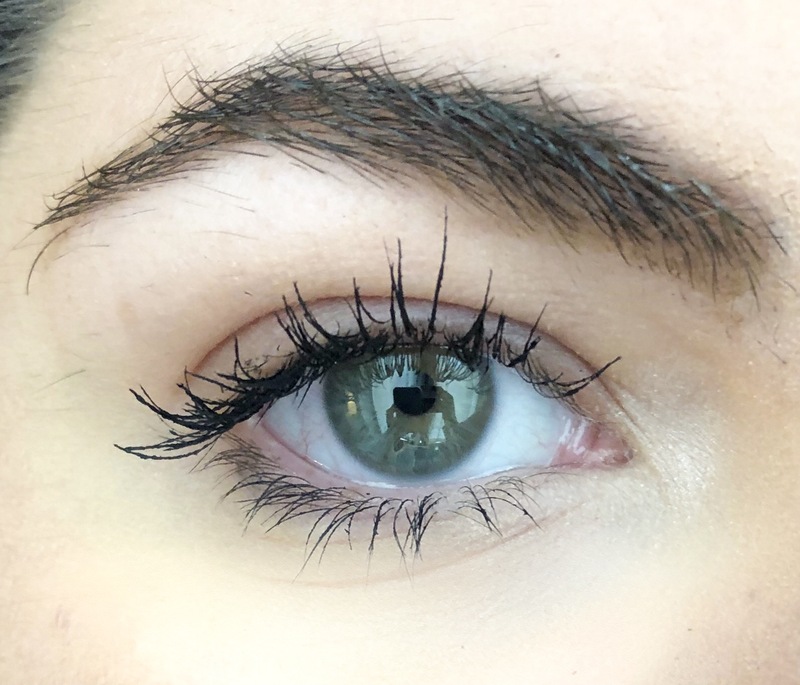 This mascara lasts all day on me without flaking or smudging. I find it fairly easy to remove with micellar water. I don’t have the black halo around my eyes when I wake up. Sadly, I don’t like this mascara. 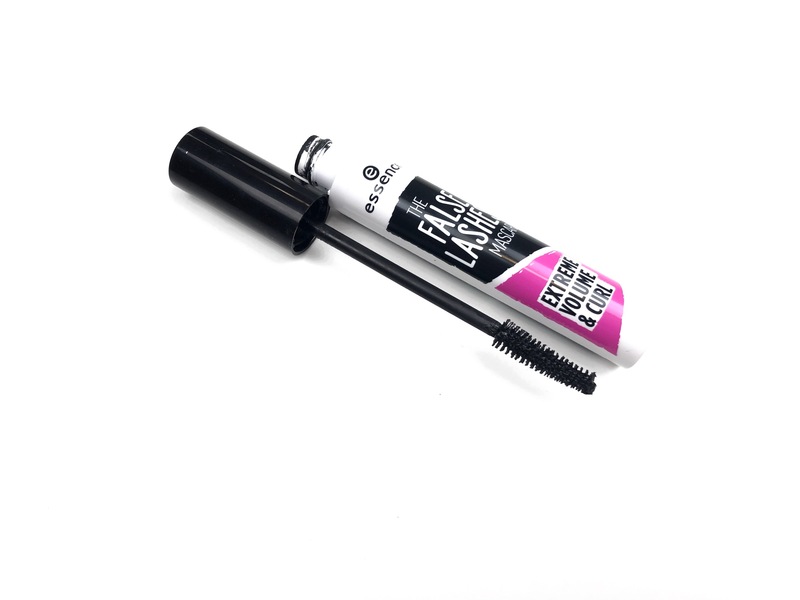 It does nothing to my lashes apart from making them black and very long, which I don’t need. Since the lasting power is okay, I would maybe recommend it if you like a more lengthening mascara. My sister likes it so I wouldn’t consider it a flop; it’s just personal preference. Don’t forget to like, comment and share to let me know all your thoughts and if you have any questions. pretty good price & i like the shape of the wand! i’m SO bad with getting mascara smudged on my eyelids though 🙈 always appreciate your honest & thorough reviews girl!! Thanks for the review. I don’t really need lashes that look longer, but I do need volume! Good to know! 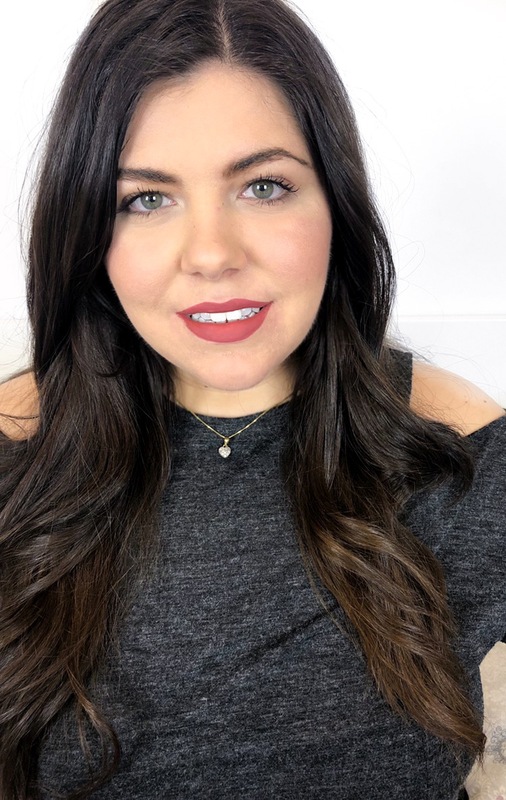 I’m always looking for a great mascara and won’t waste my time on this one! 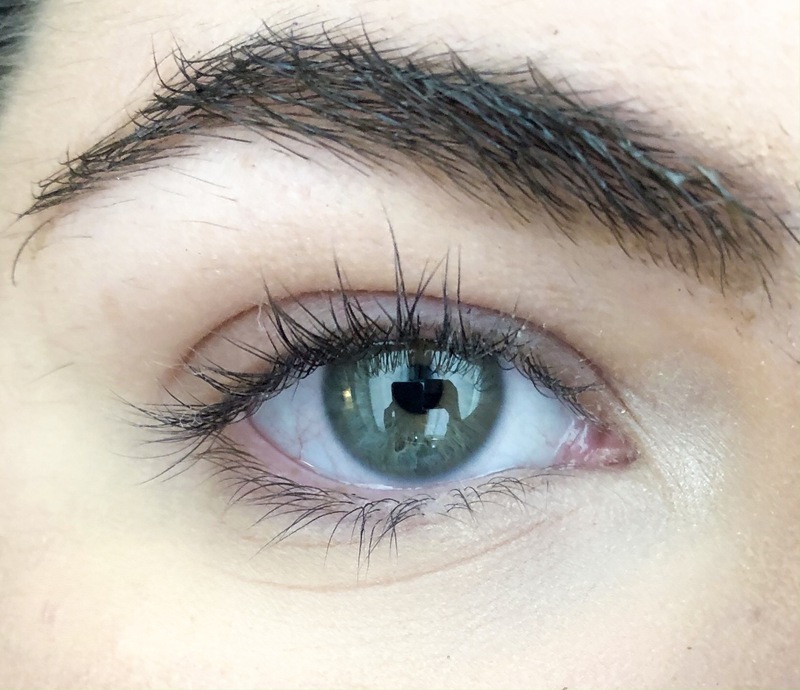 My issue is with volume with my lashes, and I never get a good enough curl. So if all this one does is lengthen it is probably not for me sadly. Appreciate the review so I don’t waste my time! Wow I never heard of this brand before reading your blog, it’s really cheap! Sadly the mascara isn’t as good as the lipsticks! Oh really ? hahaha It’s nice to have cheap make up brands, even if they’re not perfect!